This is the story of a peasant woman who is a victim of love and oppression. A servant seduced and impregnated by her male employer who has a difficulty conceiving with her neurosurgeon wife became a victim of treachery and oppression. The story began with the lawyer Vic (Michael de Mesa) trying to make an arrangement deal with Elena with a briefcase full of cash to which she relented and signed but then suddenly found herself being raped helplessly by the lawyer. 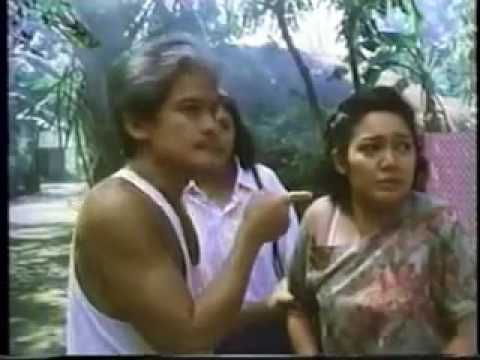 She returns home in shock traumatized by what had happened to her much to the fury of her father Pedring (Pen Medina) and grieving mother Tasing (Daria Ramirez) and sister Bibing (Meryl Soriano). Her father was delighted upon seeing the money she brought. The next day Elena woke up with a memory loss forgetting all the information about her including the events in her life. Her mother helped her recall the story to what had transpired which resulted to the her trauma and memory loss by reading her letters. 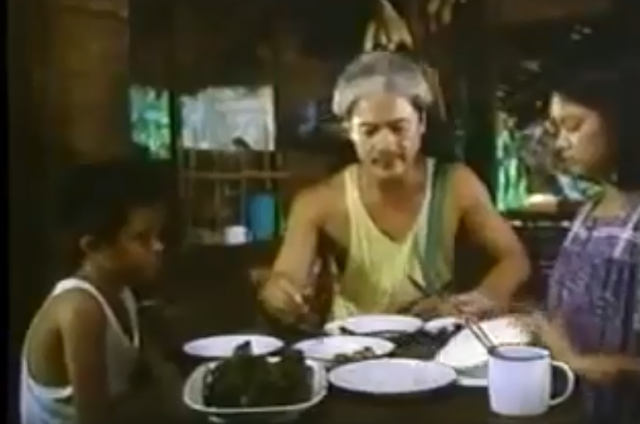 Elena (Maricel Soriano) was forced by her father to go with Amay (Cherry Pie Picache) to work as a household service worker or as a servant or maid in the house of the childless couple neurosurgeon Carla (Dina Bonnevie) and his henpecked husband Roy (Tonton Gutierrez) who also came from a poor family. The couple Carla and Roy has a difficulty of conceiving because Carla has a problem with her uterus. Elena fell in love with Roy and eventually bore his child. Elena informed the couple that she is pregnant and that she decides to give it up for adoption upon giving birth without Carla knowing that it was her husband who impregnated Elena. Carla then decides to adopt the child since that's the only way they can have a child and create a family. One night, Elena and Roy had an argument which led to Roy pushing Elena to the ground which caused her bleeding and thus forced them to give birth of Elena. Carla return home from work only to discover her husband's infidelity upon the conversation of Elena and Roy. This caused the furious confrontation of three and led to the grabbing of Elena's baby by Carla and accidentally tossing it up in the air falling hard to the ground. Elena then threatened to sue the couple for her baby's death but they convinced Elena to settle the dispute with an arrangement including a payment to silence her. At this point her mother realized she did not have a memory loss and that she remembers every details that took place before she returns home and this made her confront her mother Tasing. By their confrontation which is actually a self-examination motivates Tasing to be more brave more courageous and confront her abusive husband who oppressed them for so long which led her to pushing her husband to the window and caused him to fall to the ground hard. Elena, her mother Tasing and sister Bibing returns to the house of the couple Carla and Roy for the last time and confronts them. Elena also threatened to sue the lawyer Vic who raped her. 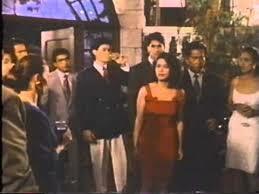 Based on the story of a maid who was either seduced or raped and impregnated by her Chinese employer. The baby was either killed by the employer's wife or by her own hand accounts of the story varies dependent on both of the involved parties.